From January – March 2016, ACT hosted a series of Seniors Cooking Workshops in 2 CDSSAB seniors residences, which saw over 80 participants! 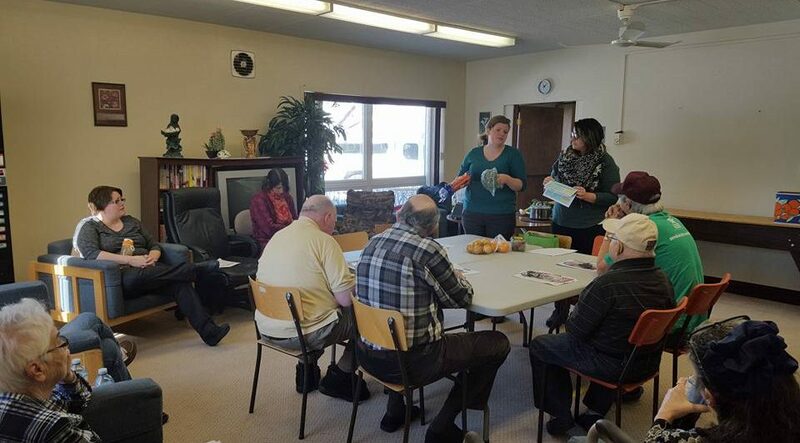 The series theme was ‘Soup’s On’ and participants learned about a number of different soups to make and freeze for healthy and quick meals during winter! Produce was sourced from the Good Food Box program, and over 53 litres of soup was prepared and distributed! Participants indicated they experienced new tastes, learned new cooking techniques, and had the opportunity to connect with others…hurray for community building!